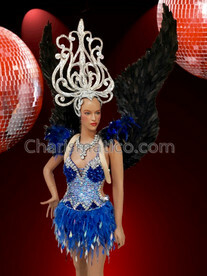 You cannot dare not miss this amazing piece of silver which has feathers on top of the guard. 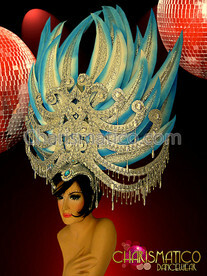 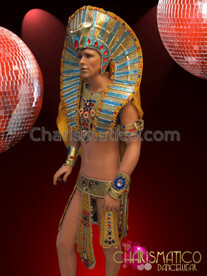 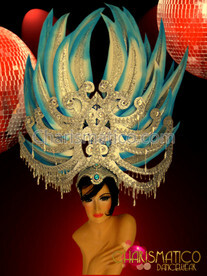 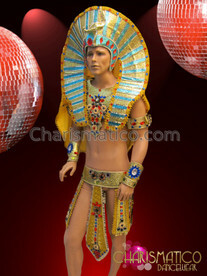 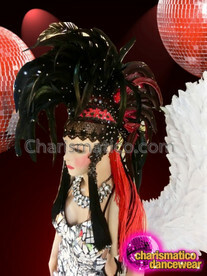 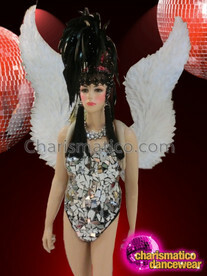 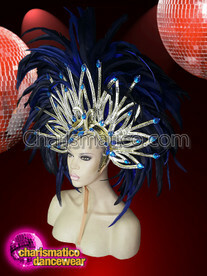 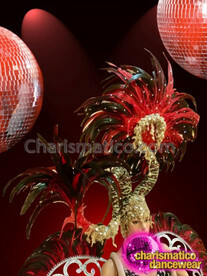 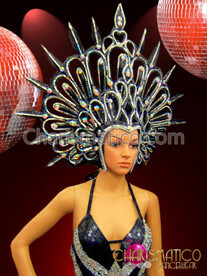 The headdress is here to awake the Diva in you and the arms guard adds more glamour to every costume. 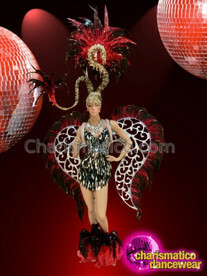 Make sure you buy it before you miss it.